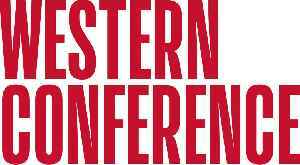 The Western Conference of the National Basketball Association (NBA) is one of two conferences that makes up the league, the other being the Eastern Conference. Like the Eastern Conference, the Western Conference is made up of 15 teams, organized in three divisions. 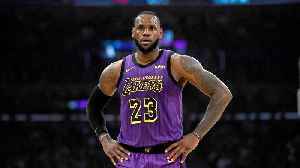 With the Lakers seemingly out of Western Conference playoff contention, Los Angeles will reportedly start restricting LeBron James' minutes. 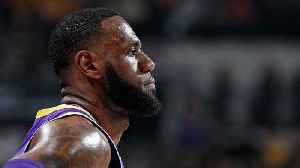 SI Now's Robin Lundberg and Amy Campbell believe that for..
Should the Lakers Consider Resting LeBron James? With only 18 games remaining, the Los Angeles Lakers are currently 5.5 games out of the Western Conference's final playoff spot. SI Now's Robin Lundberg and Amy Campbell debate if it's time to save.. The Lakers have lost four of their last five games and are 4.5 games out of the Western Conference's final playoff spot. SI Now's Robin Lundberg and Amy Campbell discuss what a postseason without..